I was out fishing over Labor Day weekend (something I usually avoid doing, due to crowds, but this year it was unfortunately my only free time to fish) when I noticed something. Of the 7 fly boxes I carry in my vest (Tacky Boxes) I find myself consistently reaching for two boxes. One has my small dries, sizes 18-32, and the other contains sizes 4-16. So why am I lugging around 500+ flies when I’m only fishing the same few patterns in various sizes? Because I’m not following the 10 Commandments of a Good Fly Box. I came up with these over the holiday weekend, and they seem pertinent enough to share. Have every size, color, and variation imaginable of your favorite fly. Why? Because when specific flies fail you, it’s common to fall back onto flies you’ve tied thousands of times, flies that just have some mojo. 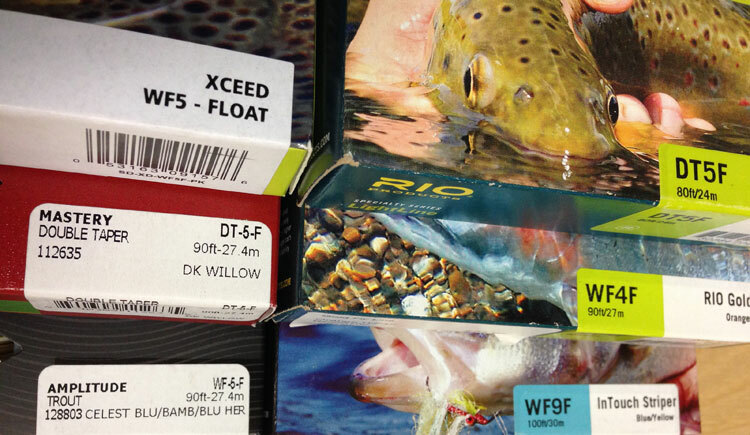 Feeling confident in your fly selection is a large part of being successful on the water. There’s a million new patterns every year. Some of them work, and some of them are tied to catch the fisherman instead of the fish. 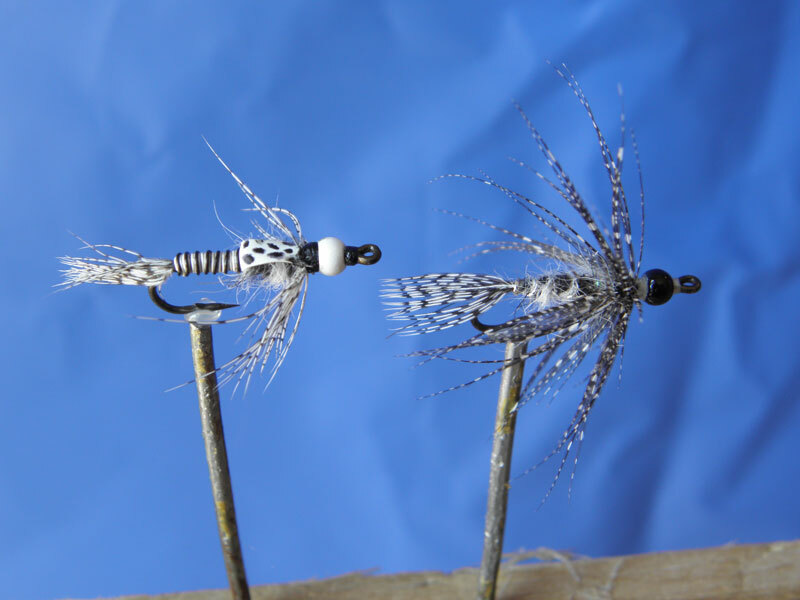 Keep your selection simple, without too many overtly gaudy flies. Unless you fish streamers. This rule doesn’t apply to guys with stronger rotator cuffs than I. Classic flies are classic for a reason – they’ve proven through decades, or centuries, that they’re effective. These are battle-tested weapons your box needs to be stocked with. Flies like a Ginger Quill (yes, even tied Hendrickson style they catch fish out in the West), Royal Wulff, Parachute Adams, and the omnipotent Elk Hair Caddis deserve space in every angler’s fly box. I’m guilty of forgetting this fly more often than not. When the fish aren’t rising, or taking the usual nymphs, a wooly bugger gets the job done. This fly has likely caught more fish than any other fly in existence. 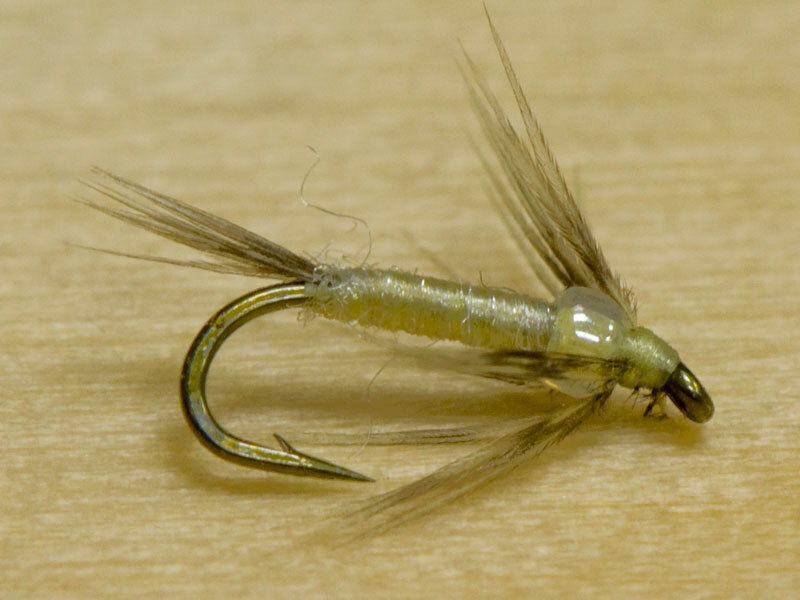 During the fall and spring when brown and rainbow trout are spawning, a glo-bug is a must-have fly. Obviously, fishing to actively spawning trout on redds is bad form (fish behind the redds: in the fall, rainbow trout are waiting to eat brown trout roe, and vice versa in the spring) and you want to watch your step, but the glo-bug snags fish during other times of the year as well. I resisted barbless trend for a while. I’m not proud of it, but I figure it’s time to come clean. I wasn’t always a barbless angler, but after a fly made its way into my arm, I became one. They’re easier to remove, both from fish and yourself. It’s actually incredible how much easier it is to remove barbless hooks from fish. 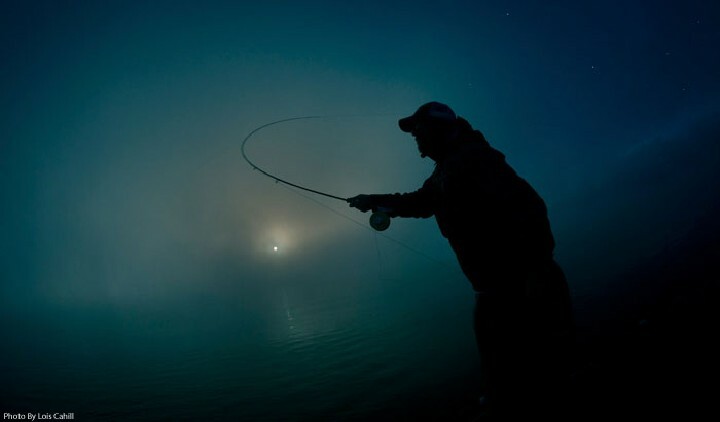 And, fishing them teaches you to play fish differently to keep a better hookset, which is always a good thing. The San Juan worm gets a lot of undue hate from anglers, for reasons I can’t fully fathom. While I did spend the entire summer fishing dries (save a few times I went Euro nymphing) to improve my skills in that department, the San Juan worm is a staple in my box. It pulls fish from muddy water, still water, fast water, or really any water where other flies aren’t working. How often are you out on the water when you need to bum a fly off your fishing buddy? When that happens, and your box has a fly from a friend in it, you need to return the favor. Either give the fly back at the end of the night, or give the buddy a fly on the next trip. What goes around comes around, and fly fishing can always use a big dose of good karma. When it’s hopper season here in Utah, foam hoppers are some of the best patterns you can use. They work well on rivers and stillwater, and can serve as a strike indicator for a hopper-copper-dropper rig. Even during the winter, I have a few foam flies in my box. One reason is to use them as indicators for deep nymph rigs, and the other is because I want to catch a fish on a hopper pattern in February. It probably won’t happen, but it beats tying on a size 28 midge. It’s easy to look at your flies and see a mess of all the wrong bugs, while your buddy’s box seems full of everything that just works. Just like it’s not always easier to cast to the good water from the opposite bank, you need to learn confidence in your fly selection. Confidence is huge in fly fishing, and when you enthusiastically tie on and cast a fly to rising fish, I believe your odds of catching it go up dramatically. So there you have it, folks. The 10 commandments to a good fly box. Did I miss anything? Am I full of it? Let us know in the comments, and don’t forget to subscribe to the Fishwest Blog. Spencer is a fly fishing writer and novelist from Utah. Connect with him on Twitter @Spencer_Durrant or on Facebook @spencerdurrantauthor.